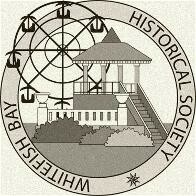 Parents: Is your child interested in being the Voice of the Bay? 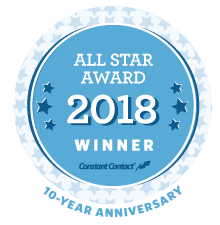 Thank You to our engaged residents for helping the Whitefish Bay Weekly e-Newsletter reach 2018 Constant Contact All-Star status! 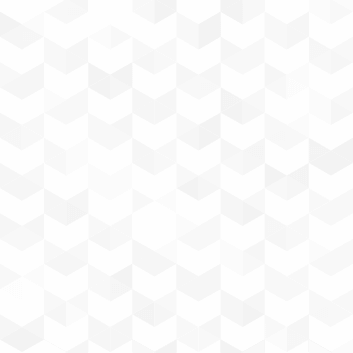 The annual award recognizes significant achievements using email marketing. 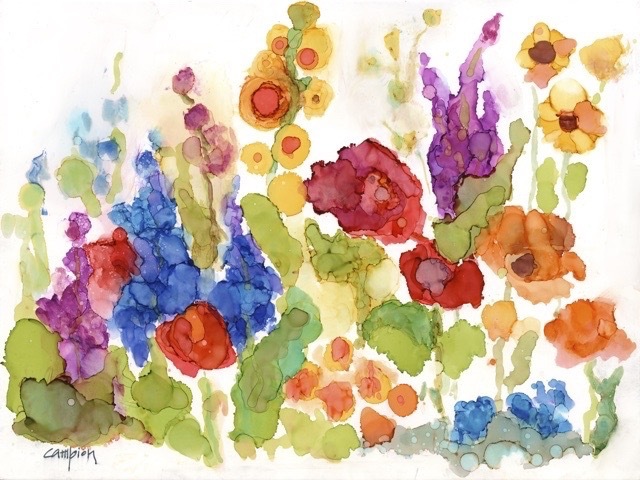 To subscribe to our newsletter, click here. 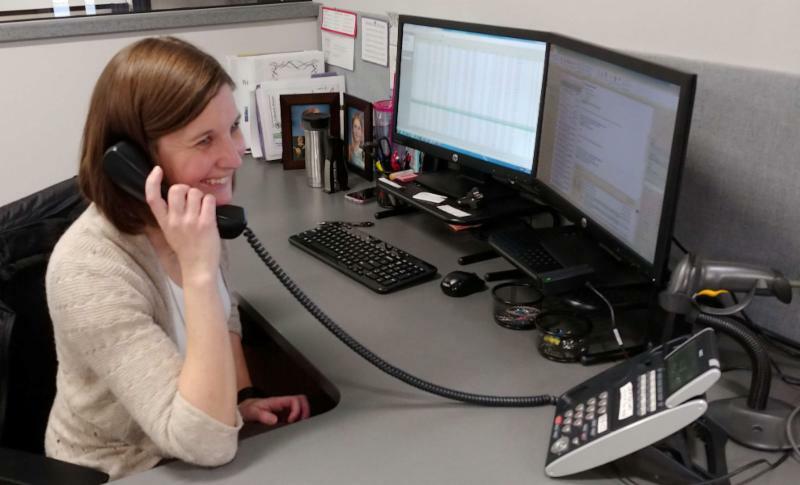 When does in-person absentee voting begin and end for the April 2, 2019 election? In-person absentee voting begins this week on Monday, March 18 and ends Friday, March 29. The Village election information page has more info. 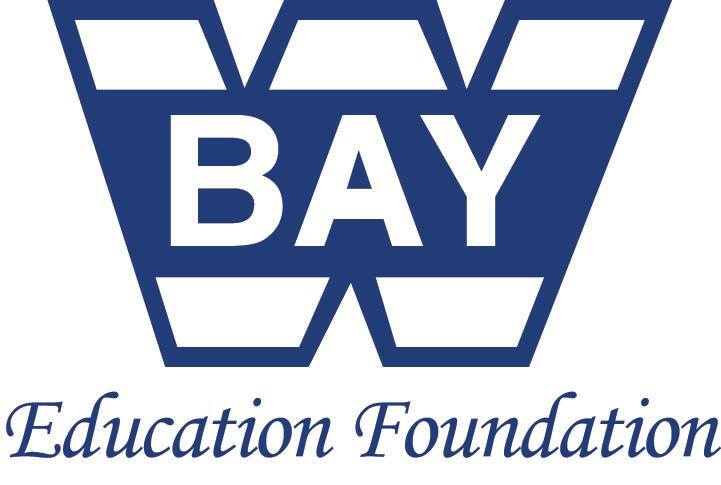 How can my child enter the WFB Civic Foundation Voice of the Bay Competition? 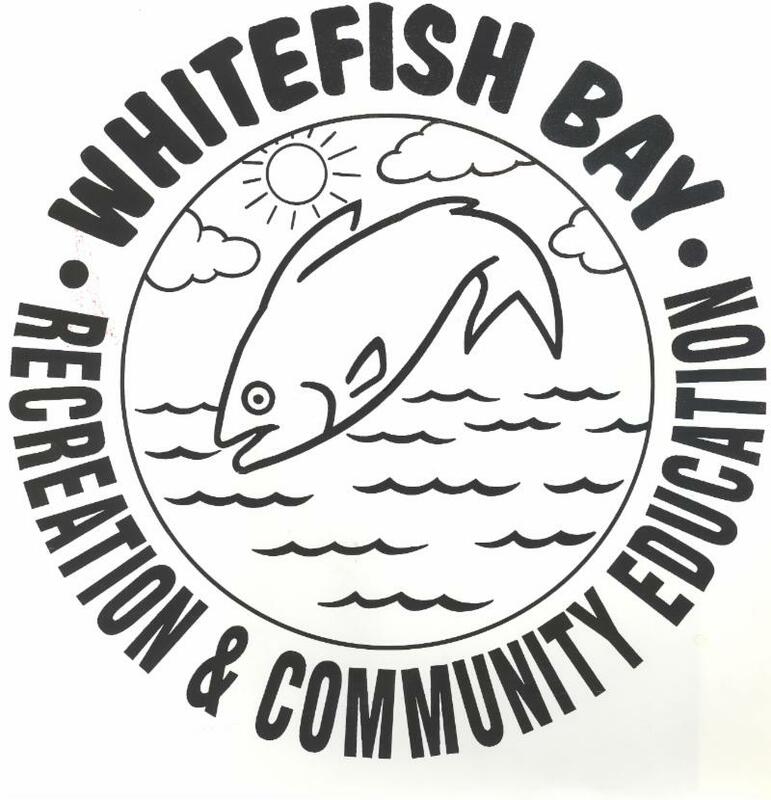 Eligible Whitefish Bay residents in 5th to 12th grade can submit a video by email showcasing their vocal talent. Check out the story below for more event details! There are no Village meetings scheduled for next week. 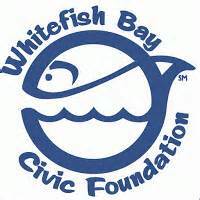 Eligible Whitefish Bay residents in 5th to 12th grade can submit a video showcasing their vocal talent to VoiceoftheBay@wfbcivicfoundation.org. From these submissions, 10 finalists will be accepted into the competition to perform on the Green Day in the Bay entertainment stage before a judge’s panel of professional Milwaukee vocalists. Judges include Julie Brandenburg of Be Sound Music, Ally Hart of the Amplified Artist Sessions, and Tom Riddle of Stories Studio. A grand prize package, which includes a complimentary studio recording session, will be awarded to one contestant for their outstanding vocal performance. There is a special performance prize, as a guest of the Amplified Artist Sessions, for one singer-songwriter who has at least 5-6 original songs in their repertoire and can accompany themselves on guitar or piano. Video submissions are due no later than Friday, March 22. 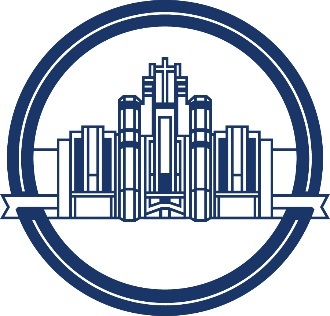 Details on submission guidelines can be found at www.wfbcivicfoundation.org. 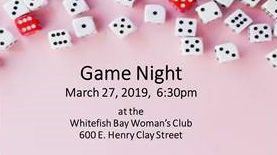 For general questions regarding the Voice of the Bay competition or the Green Day in the Bay entertainment schedule, contact Suzanne Singh at VoiceoftheBay@wfbcivicfoundation.org. 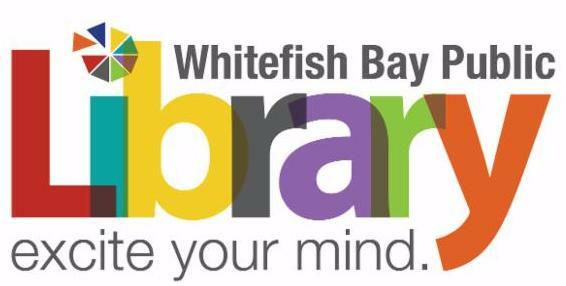 Congratulations to the winners of the 2019 Friends of the Whitefish Bay Public Library Writing Contest. Click here to view the list of content winners! 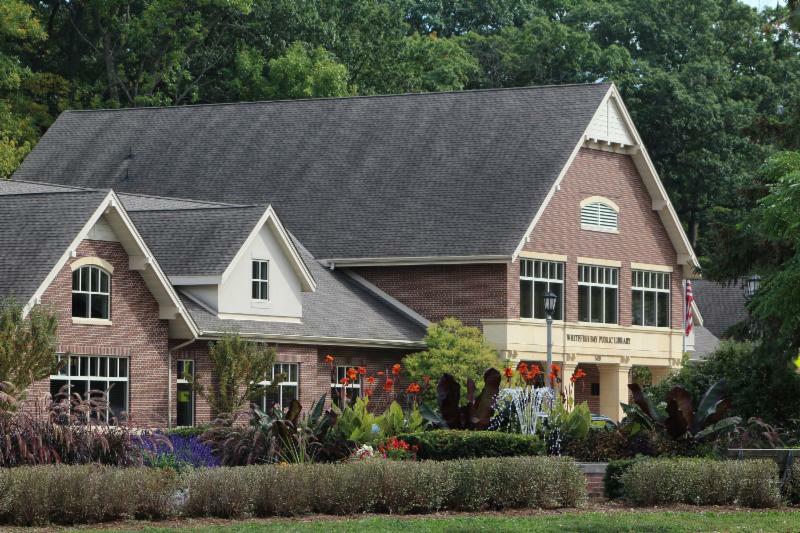 A public reception will be held on March 19 at 6:30 pm at the Library. Winners of the contest will be on hand to read their pieces. 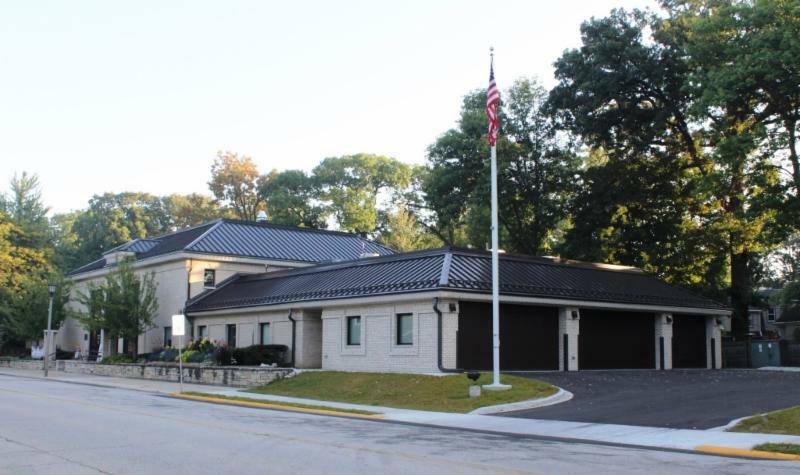 A 3% rate increase on the local sewer rate was effective January 1, 2019. Residents will see the increase on their next utility bill that is sent in April. 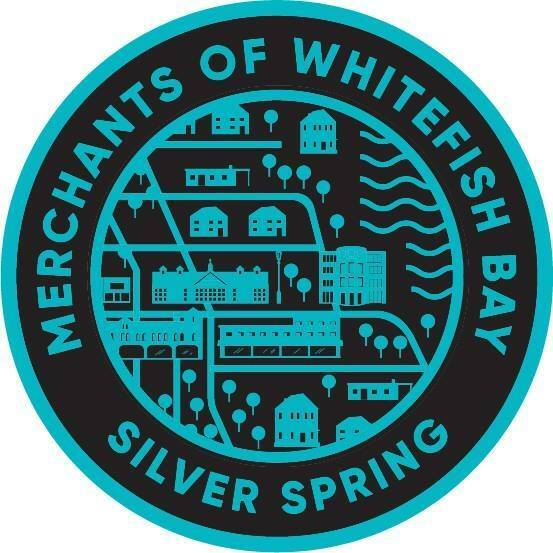 The local sewer rate increased from $3.84 per 100 cubic feet to $4.95 per 100 cubic feet. 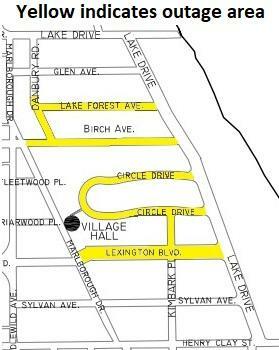 The Village of Whitefish Bay Public Works Department is under contract with the construction company MP Systems for the Circle Drive Area Street Light Replacement Project. The new concrete street light poles were delivered the week of January 28, 2019. The remaining phase includes underground conduit boring work for the new street light poles and circuit. This last phase of the project requires an extended street light outage throughout the entire project construction area. This outage began in early February 2019 and will continue for several more weeks until all of the new street light poles, lights, and conduit circuits have been installed and energized. The proposed project completion date to energize the entire new street light circuit per the contractor is April 5, 2019. Click here fore more detailed project information. 2nd Installment Due March 31: How Do I Make a Payment? For any property tax bill where payment is not made timely, the bill is considered delinquent and the remaining balance is subject to interest and penalty. If a payment is missed, the installment plan is no longer available and the balance is due in full. 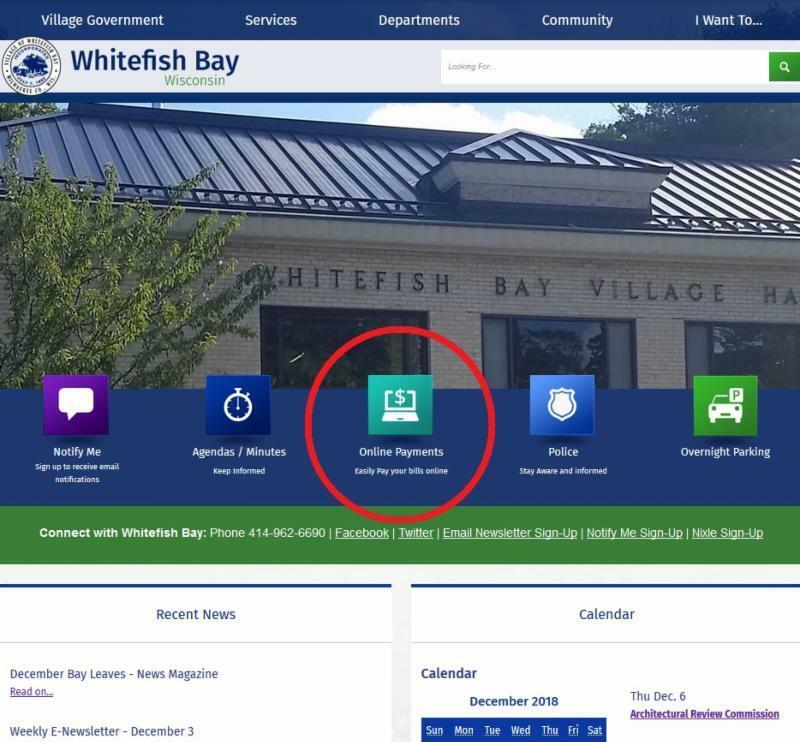 Pursuant to Wisconsin State Statutes and Village of Whitefish Bay Municipal Code, delinquent property tax bills are charged 1.5% interest and penalty per month (in the calculation of interest and penalty, a partial month is considered a full month). Interest and penalty are charged retroactive to February 1, 2019. 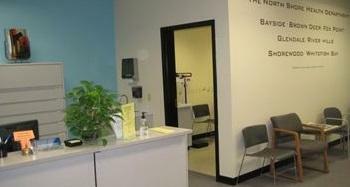 Use the Village website, www.wfbvillage.org, receipts may be printed anytime at your convenience. Include a self-addressed stamped envelope with payment sent via mail or night deposit box. Receipts will not be sent if self-addressed stamped envelope is not included. Receive receipt at time of payment in person. STEAM Storytime: If the Dinosaurs Came Back, 4:00 pm to 5:00 pm. What if the dinosaurs came back?? We’ll read the Bernard Most classic and explore dinosaurs with art projects, science experiments and brainstorming sessions. Grades K4 to K5. Registration Required.  Remembering When: Fire and Fall Prevention for Older Adults, 1:00 pm. During the program we'll answer: What hit television show was set during the Korean War? How often should you change the batteries in your smoke alarms? What singing legend brought rock-n-roll into popular culture? If your clothing catches fire, what should you do? Do you want to have fun while learning how to prevent fires and falls? Registration Encouraged. Did you know? March is National Nutrition Month! Nutrition is a key to better health. 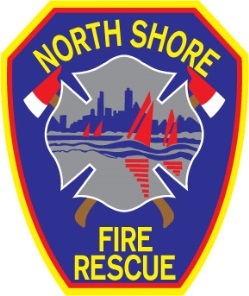 The North Shore Health Department recognizes the importance of good nutrition in its current (2015-19) Community Health Improvement Plan (accessible at https://www.nshealthdept.org in the “Reports” tab) as it relates to chronic disease prevention and control. In addition, our 2019-2023 Plan also includes Nutrition and Physical Activity as a priority area.